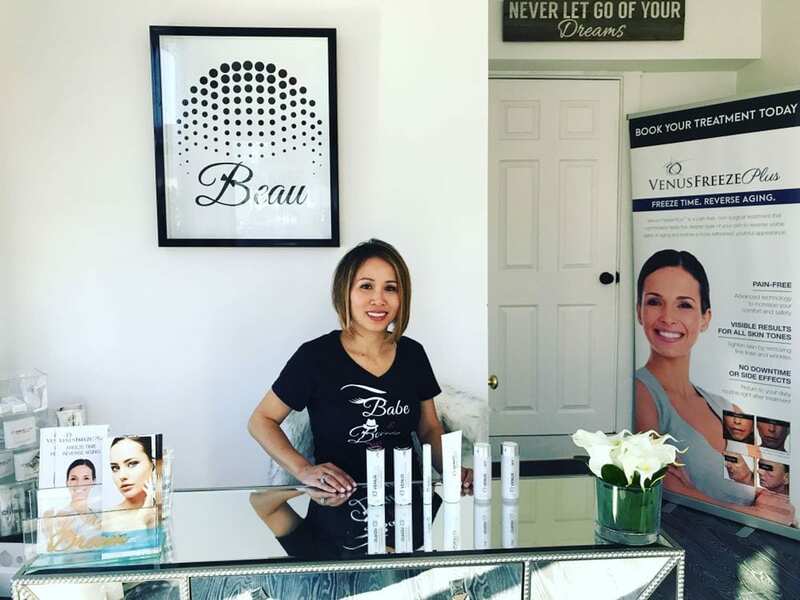 My name is Shelly Duyen Vu and I have worked and trained in the business of beauty and wellness for the past 21 years. 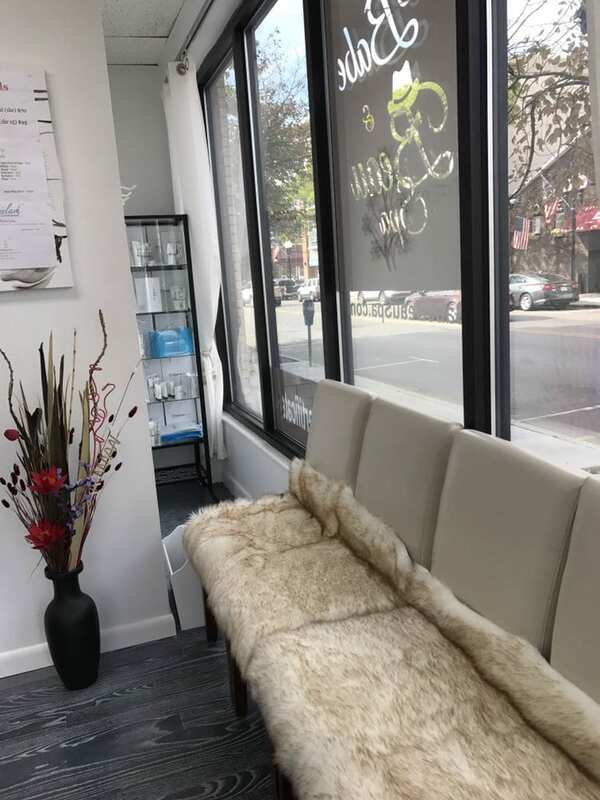 As a licensed aesthetician, lash extension artist, sculpting microblading artist, and scalp-micropigmentation expert who has trained at Scalpa Academy, I have gained the experience needed to give you the best experience. My passion is to help men and women look their best and feel confident. Your first consultation is free and we will find the perfect treatment for you.